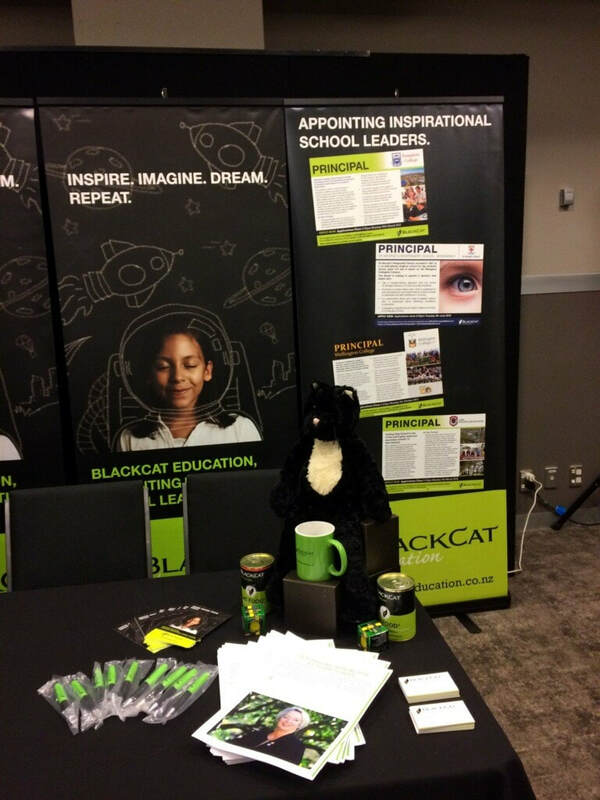 BlackCat Education is delighted to be Silver Sponsors of the ISNZ from 1st October 2018 and are very much looking forward to meeting and working with the school members and other sponsors. BlackCat Education were once again proud sponsors and exhibitors at the 2018 ISNZ Conference - The Changing Face of Leadership in an Age of Disruption, held in Auckland 22-23rd June 2018. BlackCat Education is thrilled to announce that Colin Dale and Kevin Boyce have recently joined us as Board Advisors. With their extensive school leadership experience, connections across New Zealand Education and technical understanding of pedagogy, curriculum and raising student achievement levels, Colin and Kevin will add a new dimension to our recruitment advisory process that assists Boards with the appointment of inspirational Principals and other school leaders. We look forward to seeing you at our stand at the ISNZ Conference in June where you will have the opportunity to meet Kevin and Colin in person. Kevin has been Principal of three Independent Schools, including Scots College Preparatory School. Currently Kevin is Principal of Miramar Christian School, and he has been a Leadership Consultant for Cognition Education New Zealand. Colin was Principal at Murray’s Bay Intermediate School. He has been principal of five schools, ranging from decile 1 to decile 10, and from 100 students to 1075 students. He is a Fellow of the Auckland Primary Principal’s Association. Colin is a foundation leader for the Communities of Learning.